Are you excited about The Social Network movie? I’m so looking forward to The Social Network movie I can already taste and smell that theater-buttered popcorn! The movie trailer including the hauntingly beautiful sound track (a choir performing Radiohead’s 1993 hit Creep) immediately captured my attention when I first saw and heard it. Love the theme, “You don’t get to 500 million friends without making a few enemies.” The shots of Harvard bring back memories of my time at Cornell in the 80’s. We used to visit Harvard Square when we swam against them. 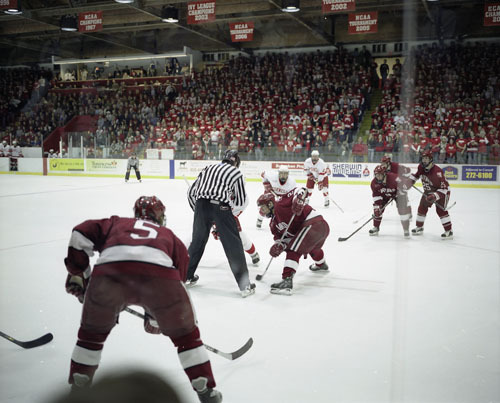 The Harvard-Cornell hockey game rivalry is legendary. Somehow the crimson, the clubs and the party scenes all look just the way I remember them. 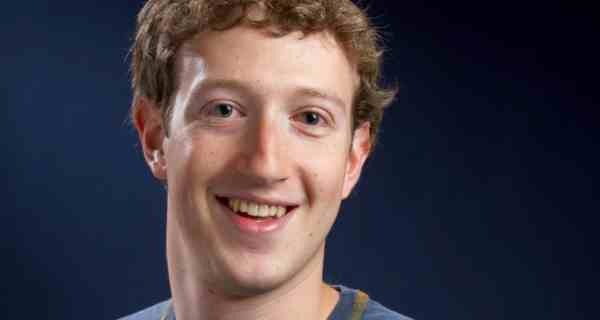 Jesse Eisenberg appears to be a great choice to play Facebook’s leading man, Mark Zuckerberg. From what I glean from the trailer, Facebook was a way to fit in and be cool for its founder. And who doesn’t want to be cool in college?